What signs might depict a faithful personality? 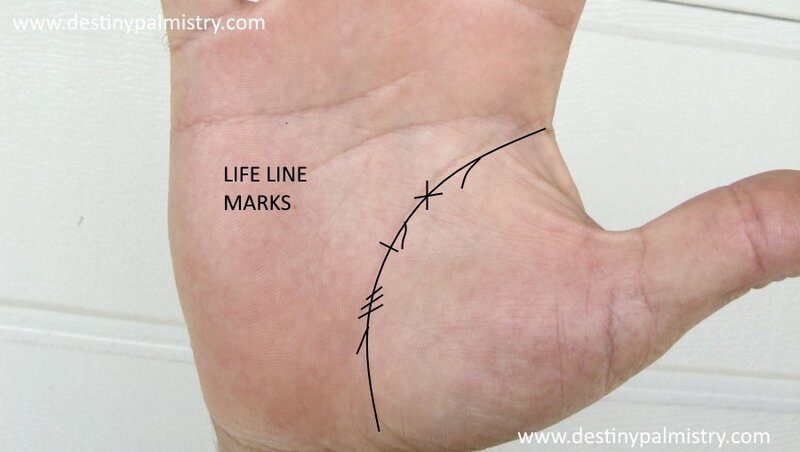 It may be possible to predict future from the lines on your palms. See Zest for Life From Your Venus Mount.